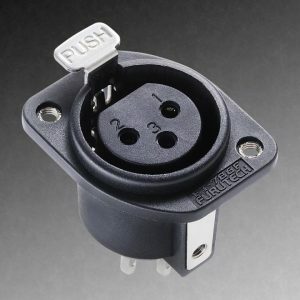 Furutech FP-TCS31 a 3 Conductor Power cable 12 AWG. High End Performance Alpha OFC Power Cable. One of the most talked about DIY high end power cables in the world. Priced per Meter. Please enter the number of meters you need. Crystal grain boundaries are in all directions, not allowing smooth signal transmission. Continuous transport forging elongates the crystals… …until the crystals form a longitudinal direction allowing for smooth signal transmission. 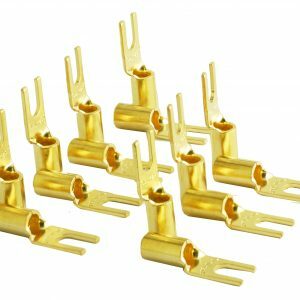 Step 2: The fixed-angle continuous transport forged conductor is then subjected to further a elongation and pressing process to create the super-fine conductors. The conductors then go through a time and temperature annealing process which fuses the crystals to each other. The finished conductor is now Alpha PC-Triple C.
The Samurai knew a thing or two about precision engineering: who could argue with the razor-sharp technology of the katana, the Samurai sword? Key to its craftsmanship was a forging process involving repeated rounds of metal folding. 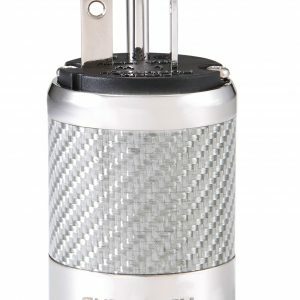 Furutech’s Alpha PC-Triple C conductor mirrors that technique, using an ingenious proprietary forging process in which variable high pressures are applied to high-purity oxygen-free copper, essentially folding the metal tens of thousands of times. 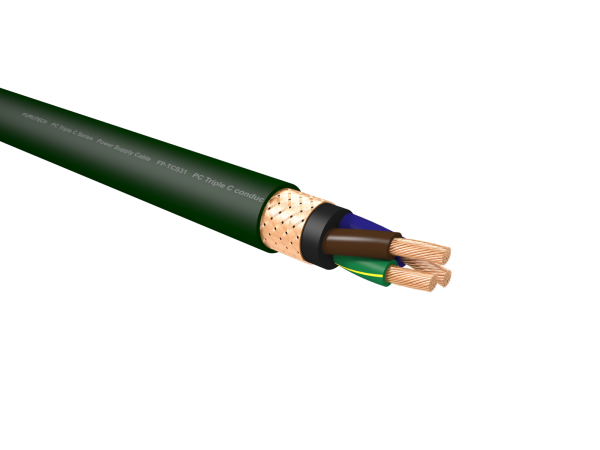 The copper’s crystal grain boundaries are thus transformed from a vertical direction into a longitudinal orientation, allowing the electrical signal to flow considerably more smoothly along the completed cable. The copper’s crystals become vastly more uniform and well-connected both physically and electrically, creating a much more highly conductive cable.